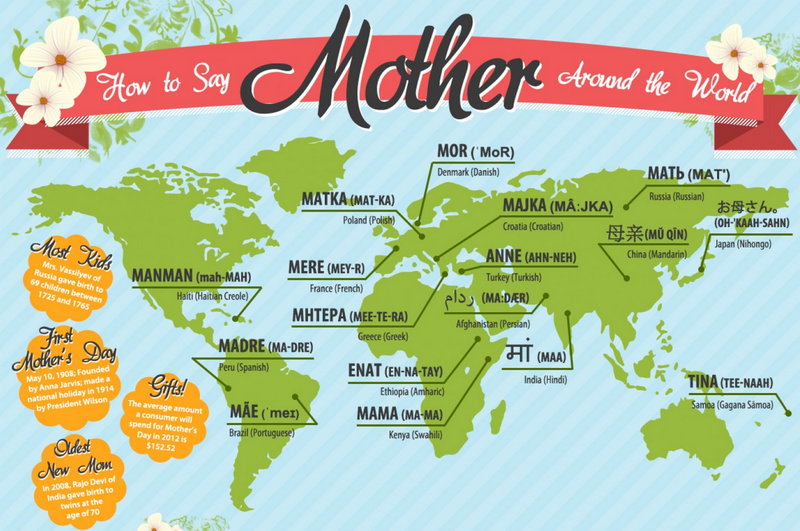 Happy Mother’s Day to all mothers around the world! … though I will celebrate my own mom and our love for each other later this month, because Mother’s Day falls on another day in France. Next Post The new Rosa Parks?